Surveillance cameras can get pricey, with higher-end models going for hundreds of dollars a pop. 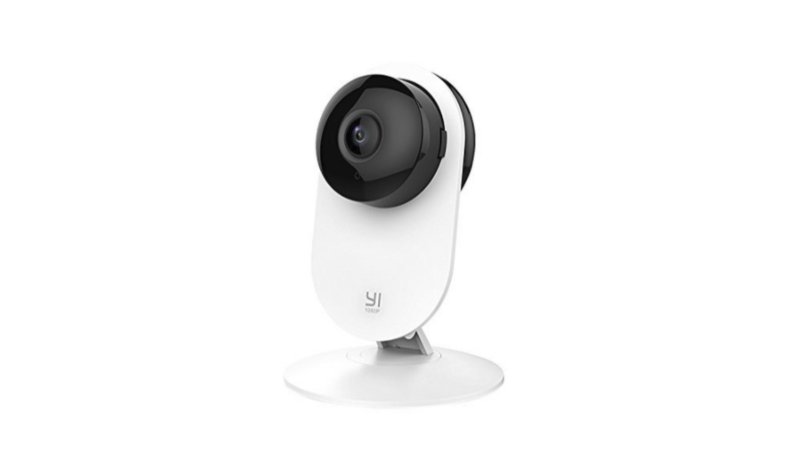 Xiaomi-owned Yi offers a pretty affordable option in its 1080p home security camera. 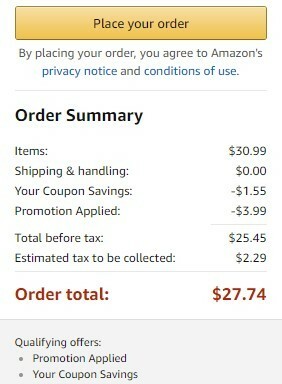 Normally $30.99, it's even cheaper right now with a couple of discounts on Amazon. The camera records 1080p video (obviously) at 15 frames per second with a 112-degree field of view. It's also got infrared night vision to keep tabs on things in the dark. Footage captured after motion is detected is stored online for up to seven days for free, with paid options for more storage flexibility. Clip the on-page coupon and enter code YI4HOME9 to get this guy for a cool $25.45. If you're more concerned with goings-on outside your home, there's another Yi camera you might want to check out — and wouldn't you know it, it's on sale too. The Yi 1080p outdoor security camera offers the same benefits as the indoor model — same resolution, similar field of view, night vision, et cetera — but with the added benefit of weatherproofing and mounting hardware. It's normally $79.99, but coupon code YICAME69 brings it down to $63.99. Check out Amazon to get your own Yi cameras. New Galaxy S10 leak showcases punch-hole screen and... Samsung's cryptocurrency wallet?